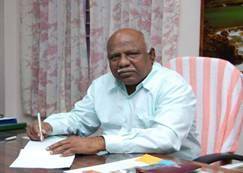 Dr. V. Shanmuganathan is a well known person among the academiccommunity of his region. He is a doctorate in Mechanical Engineering from Indian Institute of Science, Bangalore. 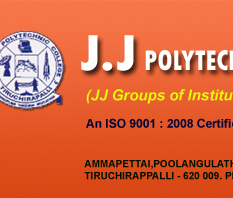 He has more than 45 years of experience in teaching, research and administration in various Engineering Institutions in Tiruchirappalli region including REC, Trichy. As an institution builder, he has played a dominant role in establishment of Mookambigai College of Engineering and JJCET. 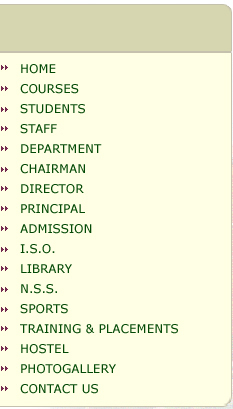 He has been twice the Chairman of Tiruchirappalli Chapter of Computer Society of India of which he is the life member. He is also a life member of Indian Society for Technical Education. He is an Executive member of Institute of Entrepreneurship and Career Development, Bharathidasan University and Indian Institute of Quality Assurance which sponsors School of Quality Management, Gundur, Trichy.